Talga Resources has announced that it has signed a Letter of Intent (“LOI”) with Schunk Carbon Technology – a subsidiary of the German based Schunk Group which offers a broad spectrum of products and services in the fields of carbon technology and ceramics, environmental simulation and air conditioning, sintered metal and ultrasonic welding. Under the LOI, the two parties will co-operate on the exploration and incorporation of Talga graphene (Talphene) into a Schunk product with applications in the automotive sector. Talga Managing Director, Mr Mark Thompson said the company is looking forward to working with the globally operating technology firm with more than 8,200 employees in 29 countries. “Talga is excited to be working with such a globally active and innovative carbon product manufacturer as Schunk on an application using Talga’s graphene,” Mr Thompson stated. Talga Resources is an advanced material technology company enabling stronger, lighter and more functional graphene and graphite enhanced products for the multi-billion dollar global coatings, battery, construction and composites markets. 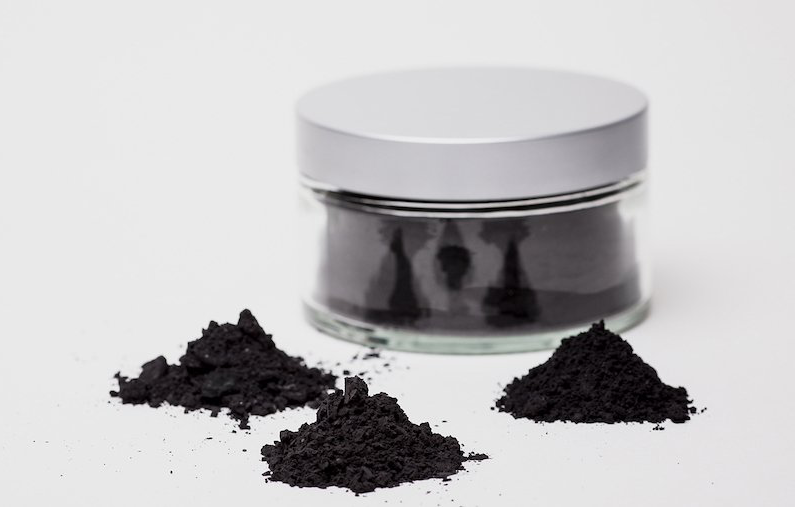 The company has significant advantages in graphene production owing to its vertically integrated high grade Swedish graphite deposits and in-house process to product technology.